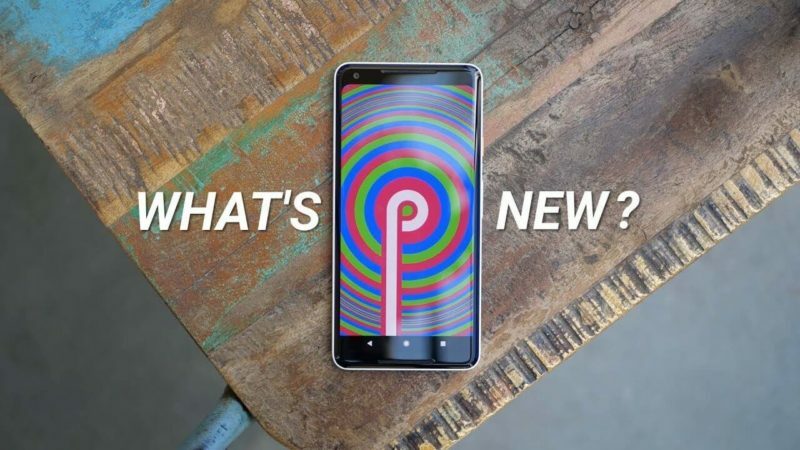 Google Android P will be officially out later this year with its third set of Pixel smartphones. With the new Android OS, the process of editing the screenshot has been simplified with the built-in screenshot editor called ‘Markup’. Similar to iOS, the tool allows you to crop or doodle on a screenshot before sharing. The Screenshot Editing tool offers basic editing features such as cropping, rotating, and colors to pick for the doodles. To access the Markup tool, simply tap Edit on the bottom of the screenshot notification. 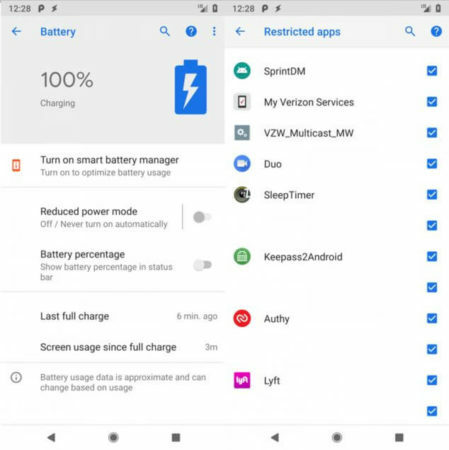 Are you the one who gets irritated with the continuous notifications from an app and you continuously dismisses notifications to get rid of it then this time Android P will ask you whether or not you want to block notifications entirely. 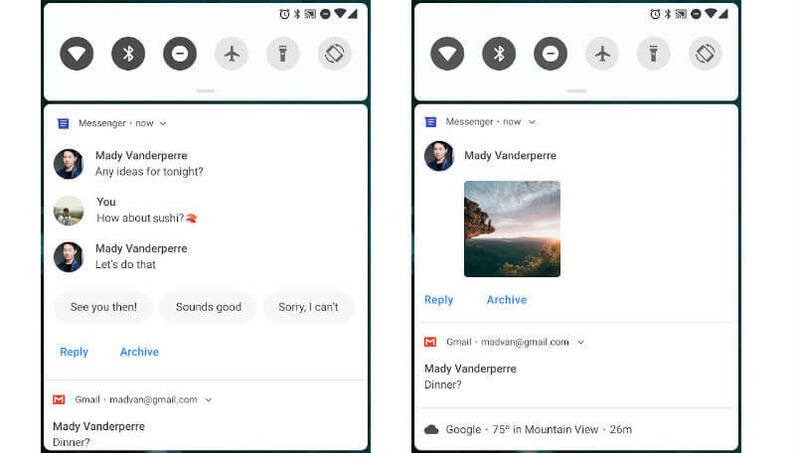 Also, all your notification cards will have rounded corners, and each notification will be separated by a simple line. New layouts have also been added to the notifications, including contact images and profile images for better identification. The Smart Replies feature has also been integrated to make the experience seamless. The Dual Camera is everyone’s need of today does Android P brings support for multiple cameras. 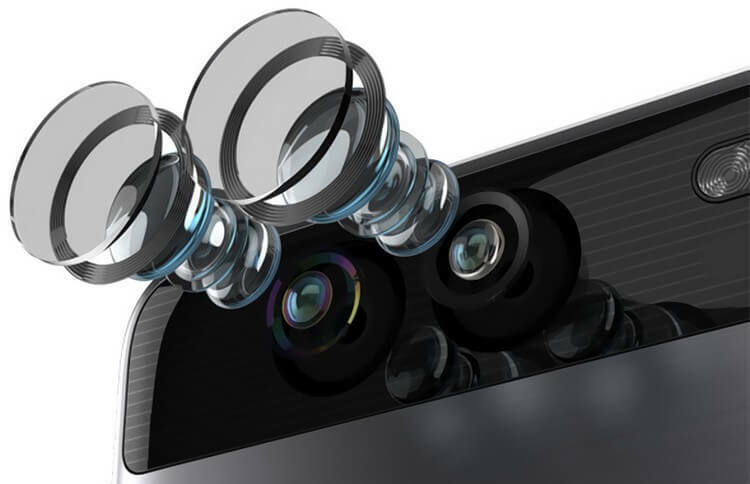 In dual-front or dual-rear cameras Smartphone, Android P allows for camera features such as seamless zoom, bokeh and stereo vision which was absent previously. 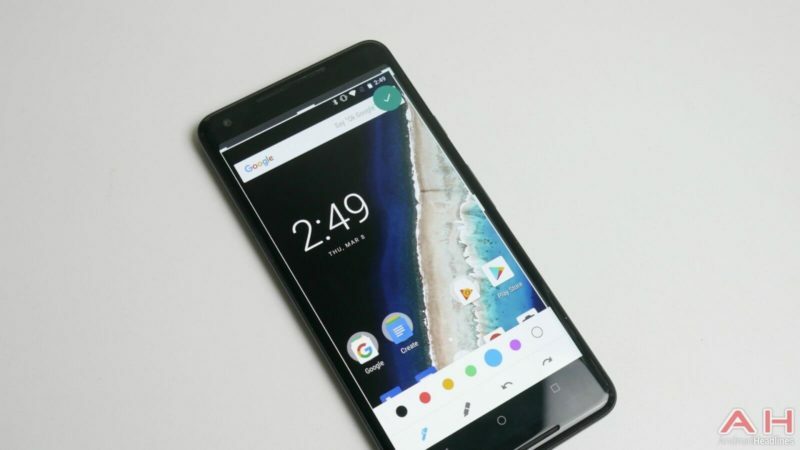 You can easily stream simultaneously from more than two physical cameras on the devices running the upcoming Android version. Well, I Kind of hate this feature or you can say Smartphone with Notch but it is the latest trend which is set by Apple iPhone X many likes it and many dislike it. 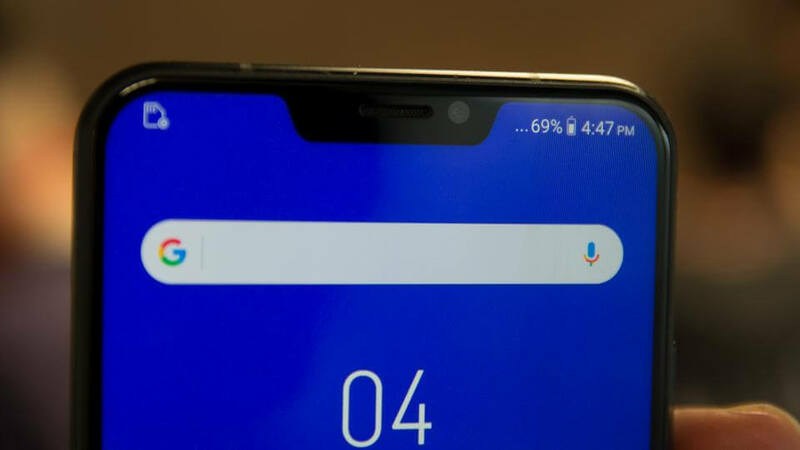 The Google States, “The next version of Android comes with a native support for the notch or ‘display cutout’ It allows developers to simulate a full-screen experience around the notch so that they can check how apps deal or perform with the different types of cutouts. It is a pretty good step as it essentially means, irrespective of whether an upcoming smartphone has a thinner notch or a wider one, apps can be fully optimized.